Home › What's New? 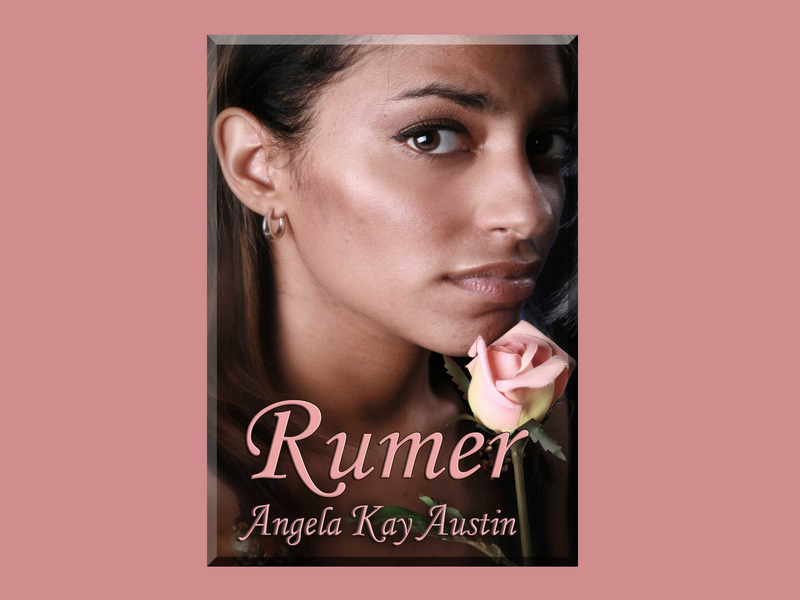 › Angela Kay Austin’s Rumer Available Now! 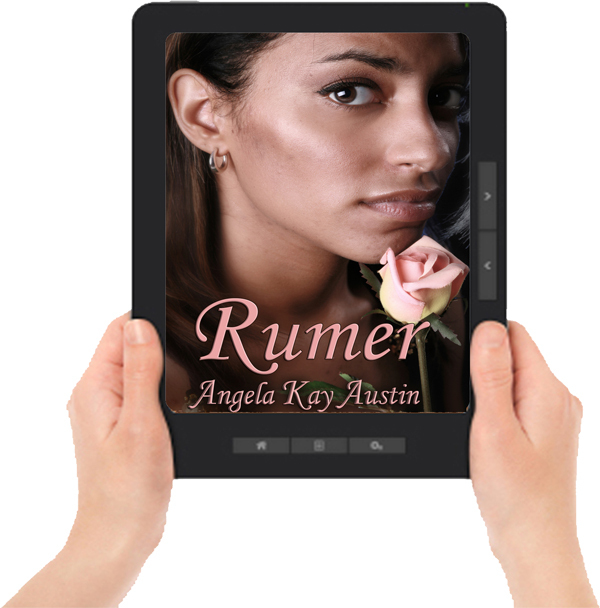 Angela Kay Austin’s Rumer Available Now! ‹ Chelle Cordero’s FREE Audiobook Short Story!